Tap dancing is still a popular dance style for all. From the roots of tap dancing to modern musical performances, tap dancers enjoy the fun appeal that their dancing epitomizes. Beneficial for all ages, tap improves coordination, rhythm and memory as well as increasing cardio fitness. 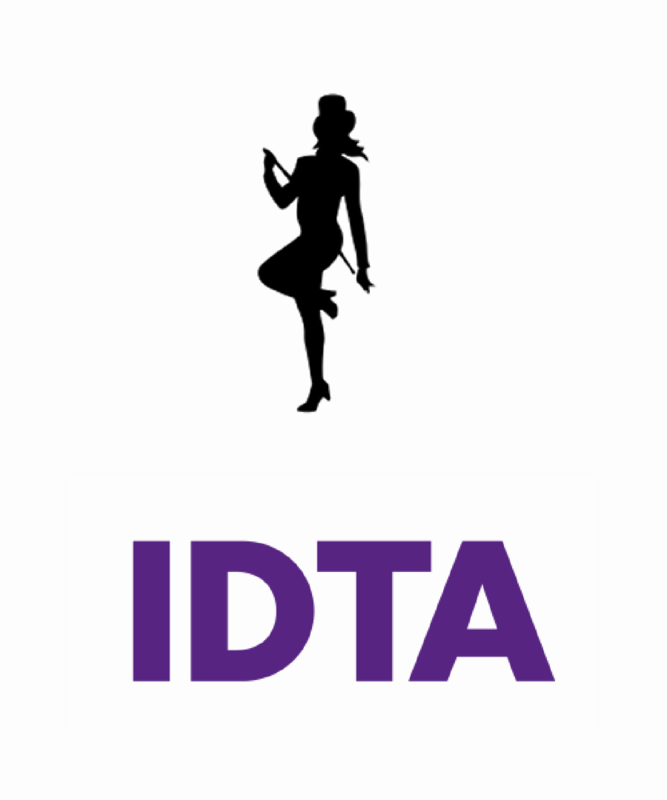 We follow the IDTA syllabus and enter children regularly for exams.